Prague Old Car is located in Prague. 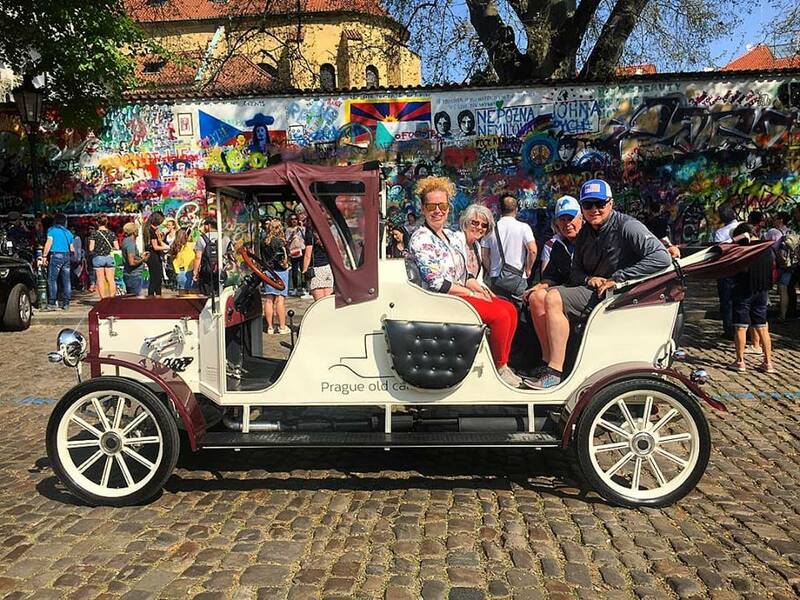 Using our custom trip planner, Prague attractions like Prague Old Car can form part of a personalized travel itinerary. Very knowledgeable! Marek had a great personality and made us feel welcome and involved. He made many suggestions that would help us enjoy or short time in Prague. Thank you! Parking all around old Prague center on most places where parking is not allowed. Overpriced. Good tour, takes you on the highlights of the city. Recommend early morning with less crowd at the Prague castle stop for pics. Easily booked through our Augustine hotel concierge. Every day, we help thousands of travelers plan great vacations. Here are some tips on how to use your Listing Page to attract more travelers to your business - Prague Old Car. Promote your permanent link - https://www.inspirock.com/czech-republic/prague/prague-old-car-a2303447215 - on your website, your blog, and social media. 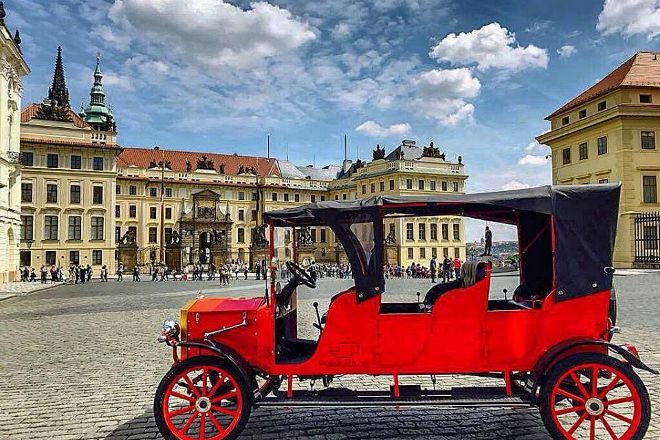 When a traveler builds a plan from this page, the itinerary automatically includes Prague Old Car. 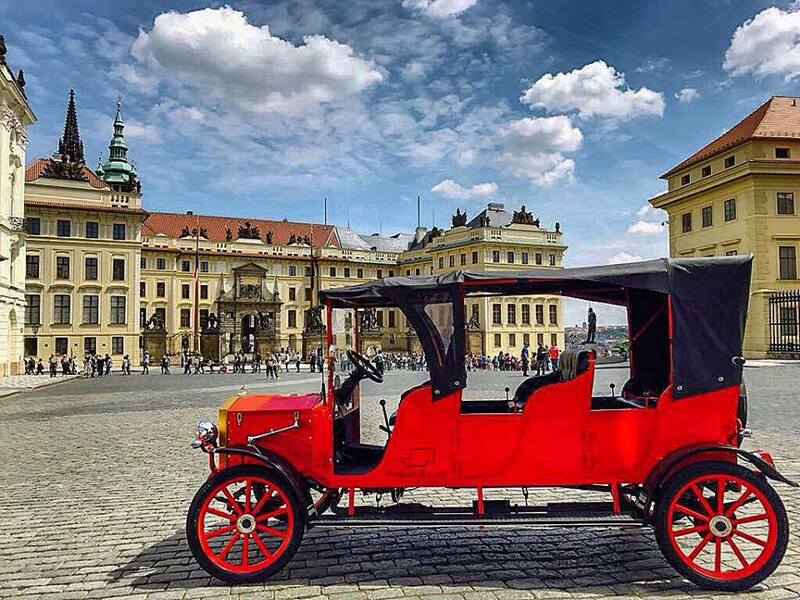 This is a great way for travelers looking for a great vacation in your city or country to also experience Prague Old Car. Promoting your link also lets your audience know that you are featured on a rapidly growing travel site. 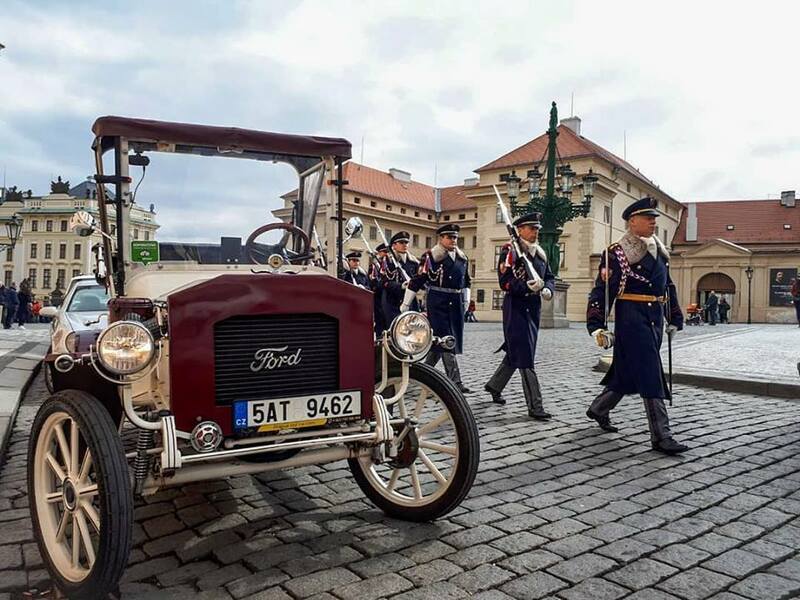 In addition, the more this page is used, the more we will promote Prague Old Car to other Inspirock users. For best results, use the customized Trip Planning Widget for Prague Old Car on your website. It has all the advantages mentioned above, plus users to your site can conveniently access it directly on your site. Visitors to your site will appreciate you offering them help with planning their vacation. Setting this up takes just a few minutes - Click here for instructions.